(Background: Rabbi Meir of Rothenberg stated that nowadays, only a husband can force a wife to immigrate to Eretz Yisroel, but a wife cannot force a husband. (Background: The Rebbe is discussing the opinion of Rabbi Meir of Rothenburg, based on the Jerusalem Talmud, that nowadays a wife cannot force her husband to move to Eretz Yisroel. (Background: the Rebbe is discussing the opinion of Rav Yehuda in Kesubos 110b that even individual Jews are forbidden to go to Eretz Yisroel. 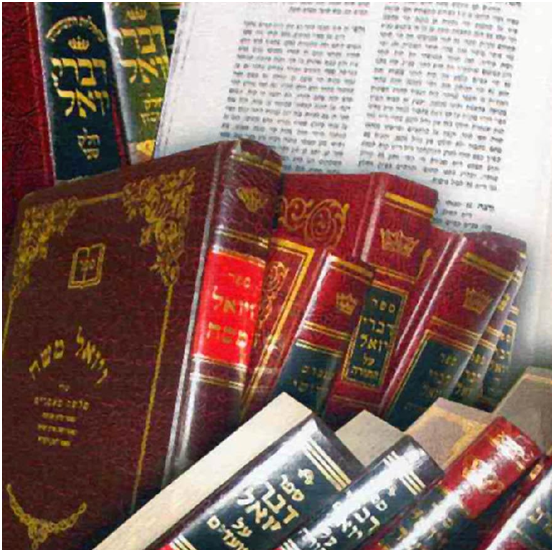 Over the years there has been a lot of demand to see the Sefer Vayoel Moshe translated into English to make it available to a wider readership. Unfortunately, this has not yet been done. When and where were the oaths accepted by the Jewish people? Read more about When and where were the oaths accepted by the Jewish people? 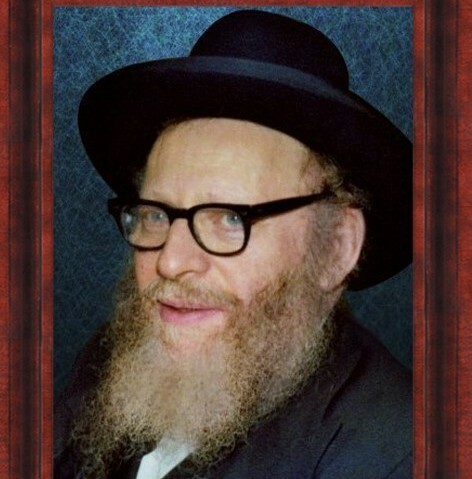 Rabbi Yisrael Abuhatzera, the Baba Sali, held the Satmar Rebbe and his sefer Vayoel Moshe in very high esteem. Rabbi Shneur Kotler said, “People call the Satmar Rav’s ideas a shitah, but it is not. He proves in Vayoel Moshe that this is what Shas and poskim, Rishonim and Acharonim all held. What he holds is what all gedolei Yisroel once held. How can the Satmar Rebbe be so presumptuous as to say that the Holocaust happened because of Zionism? How can anyone say that the medina was responisble for the holocaust and the current situation in Israel. Read more about How can the Satmar Rebbe be so presumptuous as to say that the Holocaust happened because of Zionism? Should I go to seminary in Eretz Yisroel? 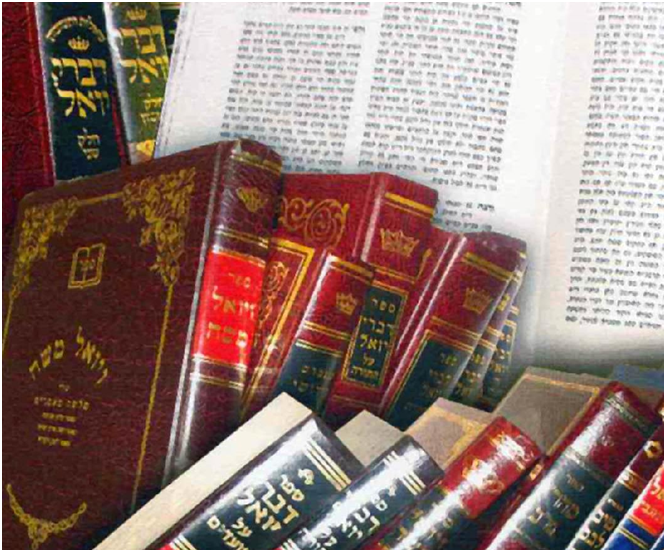 Read more about Should I go to seminary in Eretz Yisroel? What is the Satmar Rav's source that state will not last? Read more about What is the Satmar Rav's source that state will not last? Maybe "mass aliyah" means more than half of the Jewish people, and thus Zionism did not violate the oath. Read more about Maybe "mass aliyah" means more than half of the Jewish people, and thus Zionism did not violate the oath. 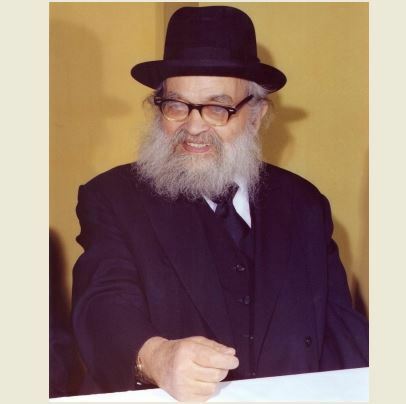 We are happy to announce that the two great works of Rabbi Yoel Teitelbaum, the Satmar Rebbe of blessed memory (1887-1979), on Zionism, are now available online in the original.